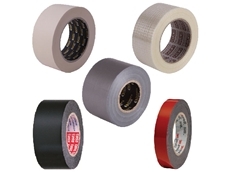 Finding the perfect adhesive that gets the job done, without mess or hassle, can be difficult. The 3M Spray Adhesive range includes a variety of solutions that will make almost any job quick and easy. 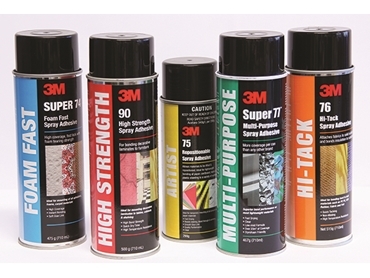 Whether you are needing a short-term fix or long- term bonding solution, 3M’s Spray Adhesive range has you covered. Some key benefits of using an aerosol over more conventional types of adhesives is the speed at which jobs can be completed and the possible efficiency improvements. Being a 3M solution, customers won’t have to sacrifice quality in the process: each type of adhesive has its own distinctive characteristics that ensure a high quality finish when used for the correct task. This spray is perfect for high pressure laminates. This multipurpose spray is perfect for most tasks as it has high tack, high coverage, and quick drying properties. This spray is particularly beneficial for bonding lightweight materials, such as polystyrene. 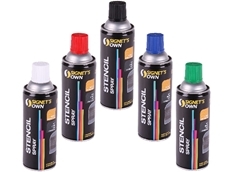 This spray is ideal for display or furniture applications. This spray is suitable for upholstery applications. 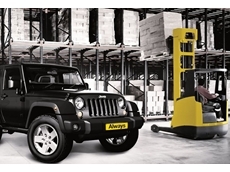 This spray is ideal for temporary mounting applications. No matter what the job, Signet has a range of adhesive based products that can suit any difficult task ahead. 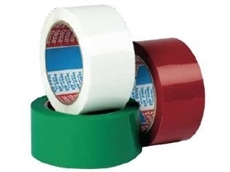 Other adhesive products Signet stock include packaging tape, glue and glue guns, and Scotch-Weld Adhesive. 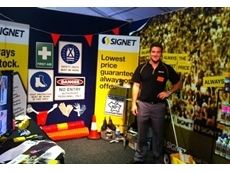 14/05/13 - Leading manufacturer and supplier of mining and construction consumables, Signet will be attending the upcoming CIVENEX Exhibition in Sydney. 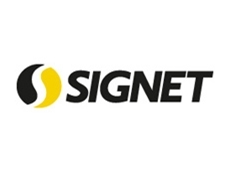 24/04/13 - Signet will be showcasing their wide range of products at the Civenex 2013, a premier civil trade show to be held in Sydney from Wednesday May 15th to Thursday May 16th 2013. 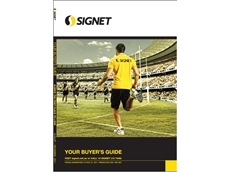 13/02/13 - Signet has launched a new edition of its bi-annual YBG buyers guide featuring a whole new selection of products in addition to the already extensive range.